If you are to gain some serious muscle mass, you’re going to need to really up your intake of calories,.. If you’re someone who’s involved in the sport of bodybuilding, you should be taking great care with what you do.. If you have a few stubborn pounds that just refuse to go away no matter how hard you train, it’s.. 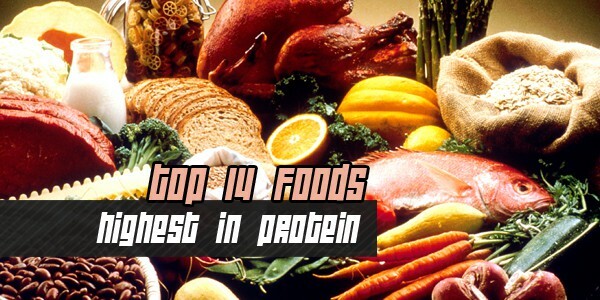 If you are looking to bulk up and build some muscle, it is essential that you introduce plenty of protein.. Fiber is not only important for bodybuilders and professional athletes, but also for everyday men and women. Most Americans don’t..